When the owners of ABQ in tune refused to pay Jimmy’s fair share as well as dismissed his hard work and the next ad. 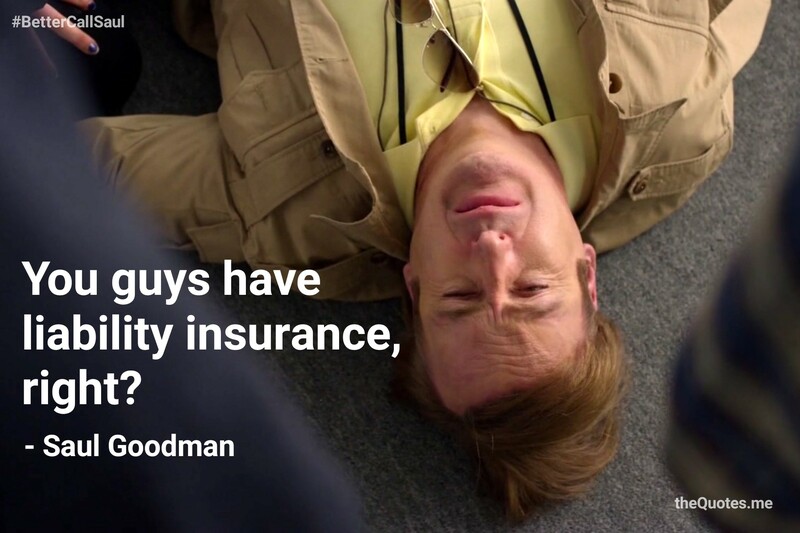 Jimmy had to become Saul Goodman to fight for his right. He took the staged slip and negotiated with them to avoid liability insurance. Julian: Somebody call an ambulance! Yes an ambulance, that’s a good idea. Jimmy (turned head to ABQ in tune co-owner): You guys have Liability insurance, right?